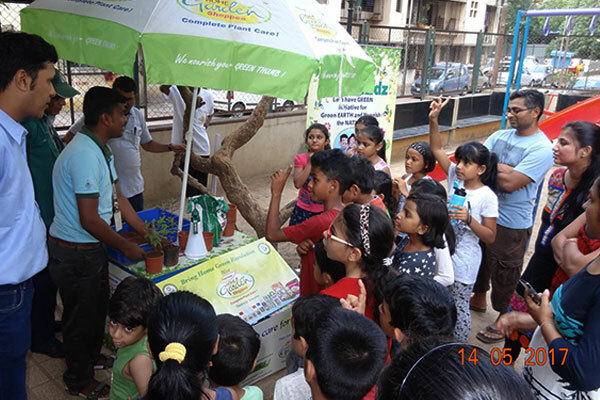 Green Kidz an innovative green venture by Swaroop Agrochemical Industries under Home Garden Shoppee banner is a Social Initiative which aims towards conducting free Gardening workshops for children in and around Mumbai city. 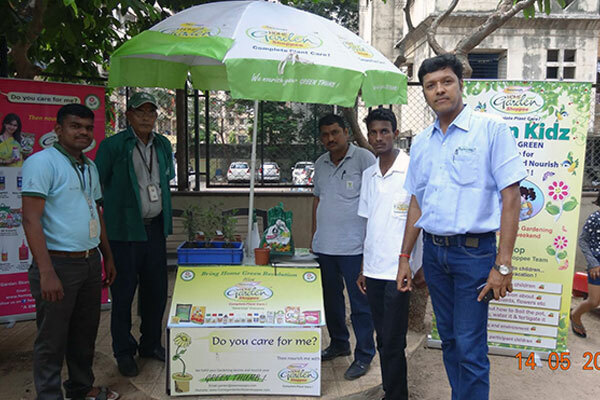 Green Kidz an innovative green venture by Swaroop Agrochemical Industries under Home Garden Shoppee banner is a Social Initiative which aims towards conducting free Gardening workshops for children in and around Mumbai city. This venture was initiated on Motherâ€™s day 2017 and is dedicated to our Mother Earth. 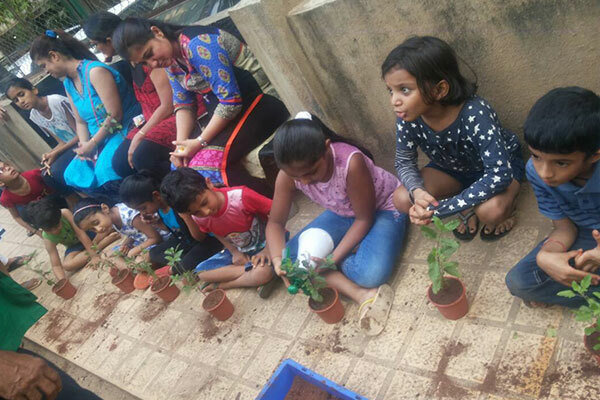 Swaroop's team will visit various societies in Mumbai to develop awareness for plants and enlighten children with the importance of trees with a view to support the Green City, Clean City program. 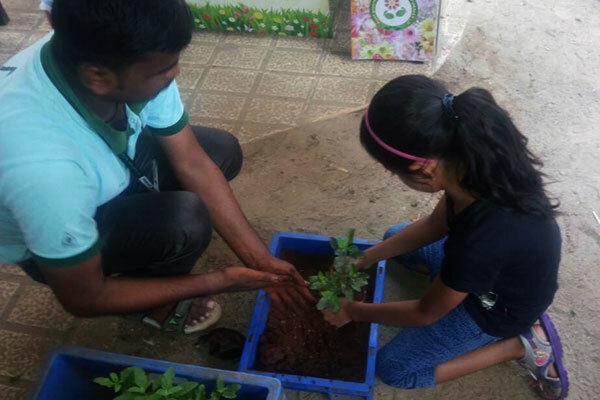 Demos of how to soil the pot, plant a sapling, water it and fertilize it will be provided along with essential gardening tips and environmental awareness. 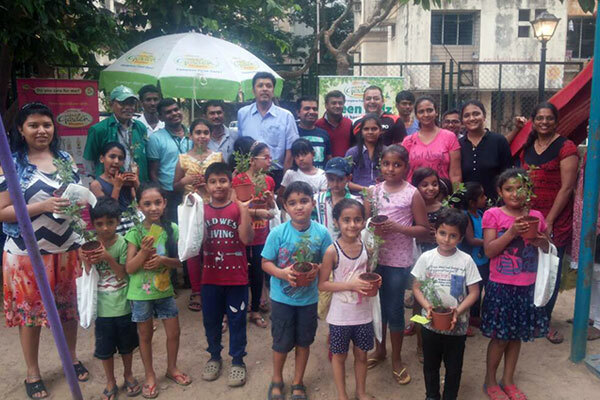 Welcome Green Kidz in your society and get your green thumb.